Mad Wave's FINGER PADDLES have been designed to help build upper body strength and improve stroke technique. Come in three different sizes. Extra-durable. 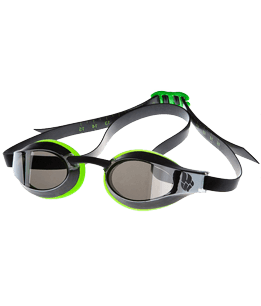 Ideal for regular training in the pool. are used very often in training, because of this, the rubber bands wear out quickly. +Very comfortable, soft rubber band.